The name ‘Xpino’ is becoming an online rave in some sectors. 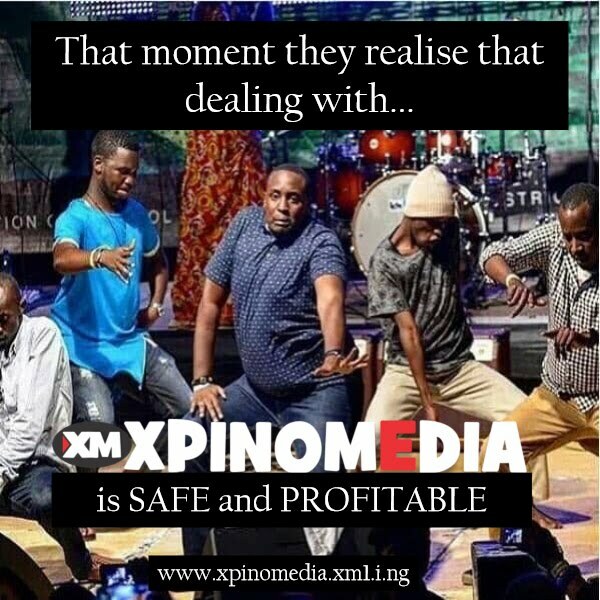 Out of curiosity, we typed ‘xpino’ into a search engine and came up with unique websites like Xpino Scholars, Xpino Media, Market, 9jaTitBits, 9jaBiz and Xpino JOBS (The Free Job Portal). We decided to have an exclusive interview with the man at the center of the Xpino networks. During our unofficial chat with him, we learnt that aside from being a webmaster, he is a genius in many other fields of endeavour. He is officially known as Precious Ikpoza. Job portals are not uncommon in Nigeria. We want to know how Precious Ikpoza intends making a mark in the human resource field and how the general public will benefit from his dreams and ambition. It is noteworthy that job seekers are already benefiting from this free job portal. C.E.O of Xpino JOBS: I am Precious Ikpoza, a male (smiles). I grew up in Lagos State, Nigeria. I am the first of 6 humour-filled children of very lively parents. I am a registered teacher, a webmaster, a video editor and a graphic illustrator. I schooled in Lagos and Delta State. Abby: (Still smiling) Pardon me, we noticed that you smiled after introducing yourself as a male. Why did you? C.E.O of Xpino JOBS: Well, there is this wrong impression people get when a male person announces that his name is Precious; they dissect your gender then tell you it’s a feminine name. So before your readers start wondering if Precious Ikpoza is a female please let a polite picture of Precious Ikpoza go with your post. Can you do that for me please? Funnyfacez: (Laughs). Okay. We will. How did a teacher become a webmaster and the creator of a job portal? 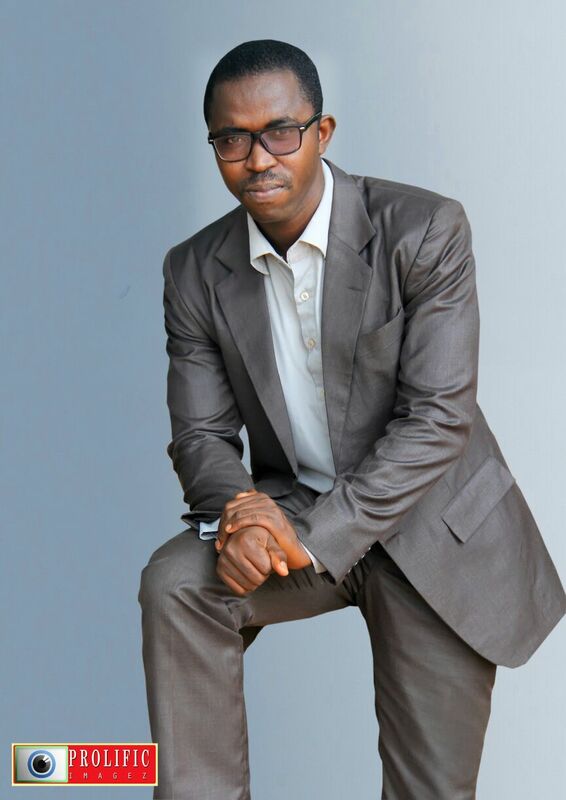 C.E.O of Xpino JOBS: By virtue of being I.T savvy and always hungry for more knowledge, I found myself digressing from the Building Technology I initially studied in tertiary school. I sojourned through the world of Multimedia Production, namely video and sound editing. Some of my works can be found on Vimeo, YouTube and Soundcloud. The job portal is actually our baby project. The current trend of increase in the rate of job search gave birth to Xpino JOBS. You hear of qualified persons hunting for jobs while jobs are actually hunting for such persons. An international school searched for a teacher for Electrical Installation and Maintenance Works for two years…Imagine! During those years, I believe many qualified teachers would have been hunting for same job. At some point a couple of years ago, I decided to bring together a team of smart individuals, persons with lots to offer the entire human race (in their own little ways). Initially, we had the portal as part of Xpino BLOG (which has now been deleted). Xpino BLOG had free job updates as one of its niches. After some serious deliberations we decided to go for a single niche portal – Xpino JOBS. Abby: WOW! Interesting. I do remember Xpino Blog. Before we go further, please tell us how you came about the name ‘xpino’? C.E.O of Xpino JOBS: (Smiles) It’s a long story. Anyway, the five letters contain my initials and a code. You can solve the Maths. Please can we move on now? I have to go get some jobs for job seekers. Abby: LOL. Ok. According to you, Xpino JOBS was originally established a few years ago. Did you foresee the acceptance you are getting now? C.E.O of Xpino JOBS: Actually, the reception has been very encouraging. Some members of Xpino Team were at a Job Fair recently. From the discussions we had with some of the invitees it was obvious that most job seekers do not subscribe to the idea of paying Job Merchants before they get job opportunities. A participant who came to the University of Lagos venue all the way from Calabar said he has ended up enriching many job merchants but yet to get a job after over a year of job search. They actually embraced the idea of the Xpino JOBS free job portal. Within 24hrs about twenty new persons joined our Whatsapp (08063199218) and online newsletter subscription lists. For emphasis, job seekers can freely visit Xpino JOBSto get desired jobs. Another interesting part is that job seekers can join the WHATSAPP CAREER CHAT GROUP to make requests. The team works on requests as a matter of urgency. 'Employers of Labour' also have an inbuilt portal within Xpino JOBS where they can ‘POST A JOB’ for applicants to see and apply for if qualified. Members of the forums will need to register and get verified, another free service. 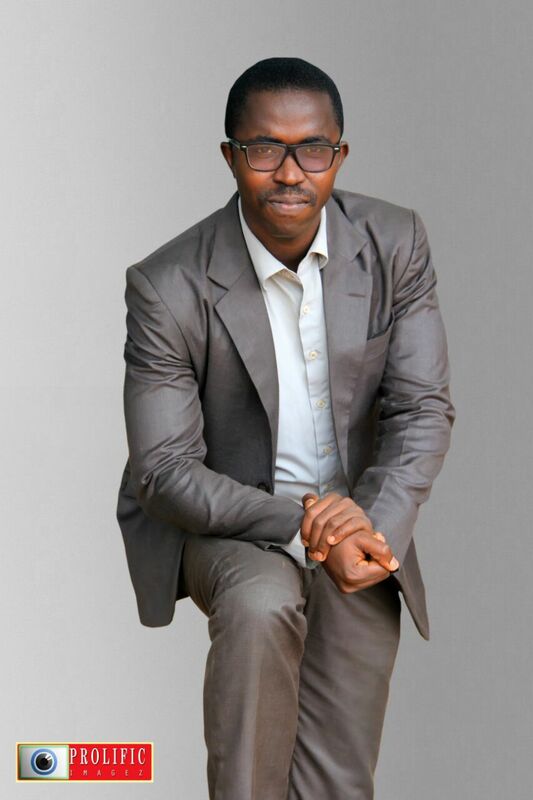 Funnyfacez: That’s really commendable, Mr Precious Ikpoza. Right now you operate mainly in Nigeria, do you have any plan for expansion into other parts of the continent? C.E.O of Xpino JOBS: (Smiles). The African continent is just a stone throw away figuratively. We are aiming at a worldwide job portal. Our first attempt at internationally coordinated tasks was our ‘short informative documentary on Ebola – EVD’ with the title STOP EBOLA (2014). The documentary was voiced by Eniola Ibikunle, Tineke Hart, Erika Kibet and Precious Ikpoza - delegates from three countries in two continents. XpinoTV was scored an A-Grade for the Ebola Documentary by VIDEO INFO ORGANIZATION . The video was written, edited and presented by a team of persons from different continents. We plan to add more friends from various countries into the loop. We hope to cover as many African countries as possible then go beyond the shores of Africa. We already have job offers from other countries, so there is a possibility of getting our logistics tight and having a Foreign Department. Funnyfacez: What is your present staff strength? C.E.O of Xpino JOBS: We prefer the word ‘friends’. Our official strength is about ten. Unofficially, the team has dozens of operatives/researchers. You might wonder why the word ‘friends’ is used. Right? It is a crusade. The first aim is getting people what they want. We enjoy doing this. We are passionate about the job portal. In the long run there will be dividends. All that is well ‘goes’ well. Abby: How many companies do you presently liaise with to get job offers? C.E.O of Xpino JOBS: We are affiliated to droves of private and public firms. Our operatives/researchers also have their ears to the ground. Abby: Aside the job portal, does Xpino have additional services it renders? 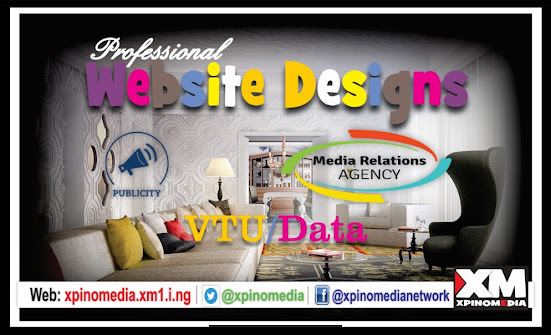 C.E.O of Xpino JOBS: Under the trade name Xpino Media, we design and manage websites for clients. 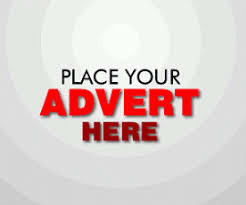 We have a publicity team that helps to advertise goods and services for clients. We also edit videos for adverts and documentaries. 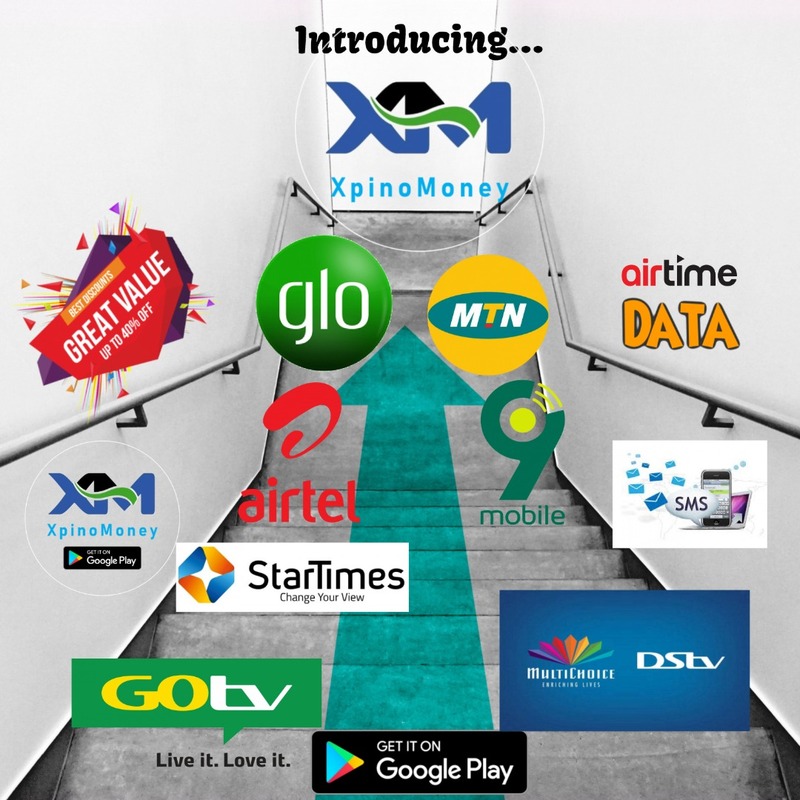 Aside that, we have dozens of vendors who partner with us to dispense internet data of all networks, airtime and other services to multitude of consumers via our MARKET. This serves as source of empowerment and income generator to lots of students, workers and job seekers. Suffice to say we have vendors who earn nice daily and weekly profits. Interest persons can click here to chat us up. Funnyfacez: How do you keep up with competitors, with so many job sites springing up? C.E.O of Xpino JOBS: We don’t feel a single heat. Some job sites do it as a main source of income, so they may be under some measure of pressure. 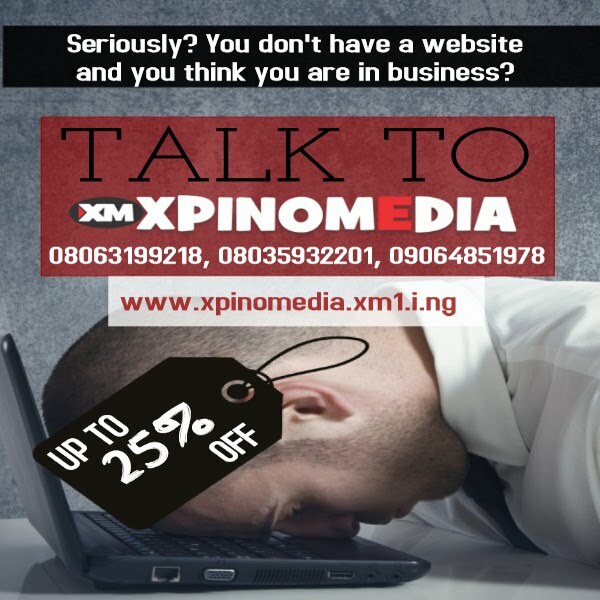 Xpino JOBS is involved in a crusade to link job seekers with available jobs, it’s more of a hubby. They do their thing and we happily do ours. In as much as people get jobs it’s a win win situation. Funnyfacez: What do you think should be the paramount thing to remember/do during a job interview? 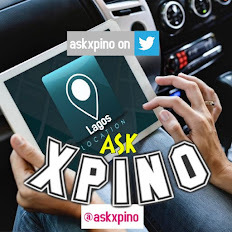 C.E.O of Xpino JOBS: A job interview is an avenue for you to sell yourself. There are often many applicants for the same position, so it is imperative that you place yourself at the apex of the interview scores. Never speak ill of your former bosses. There are many online materials. Job seekers should do well to read helpful posts online. Abby: What do you think job seekers/applicants are doing wrong which they need to correct to make their CV look more favourable? C.E.O of Xpino JOBS: Still on the matter, never lie on your CV. Many persons falsify their ages in order to get job slots for particular ages. Do they ever consider the fact that some HR companies swap CVs? You can solve the Maths. Be conversant with the content of your CV. We have cases of applicants who could not even repeat the information on their presented CVs. When your interviewer asks you your reason for leaving your last job, be wary of your response. Wouldn’t it sound better to say you desire to test new frontiers – new challenges, have some new career projections than to start analysing how cruel and unjust your last boss was? Funnyfacez: Well said. Job hunt has really become a very serious headache to most job seekers. If you are to devise a logical means that will help tackle unemployment rate in Nigeria, what will be your response? C.E.O of Xpino JOBS: People should be encouraged to embrace entrepreneurship. There is actually a figuratively thin line between being a job searcher and a job provider. The earlier you get your orientation right the better. The present generation of students should start nursing the idea of having their own personal firm (no matter the scale) before they clock thirty. 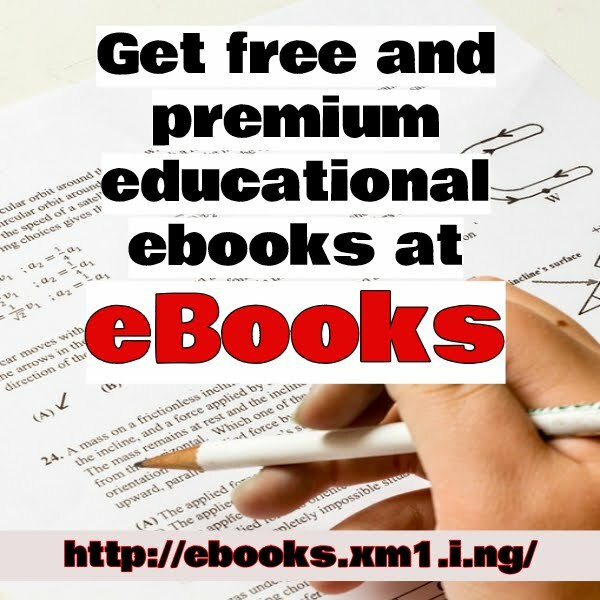 Those who have presently crossed that age line should seriously consider attaching a trade, a skilled-profession to their present educational certificates. You must always have a plan B. The notion that ‘I will get a job after schooling’ is one of the main roots of unemployment. People should consider creating jobs after schooling. Abby: Where do you see Xpino JOBS at the end of this decade? C.E.O of Xpino JOBS: If it’s God’s wish that the new system of things (paradise) won’t be here in another decade, we hope that Xpino JOBS would have assisted many persons to get good jobs which will assist them to cater for themselves and their loved ones. Funnyfacez: So what do you have to tell our readers and those looking forward to getting good jobs? C.E.O of Xpino JOBS: I will like to emphasize that Xpino JOBS is zealously anxious to assist people to get desired jobs. We will do the best we can to get job information to all our subscribers and followers. Pass the message to friends and family. Visit Xpino JOBS for job placements. We wish you all the best in your endeavours. Thank you. Abby: Thank you for your time Mr Precious Ikpoza a.k.a. Xpino. C.E.O of Xpino JOBS: It has been fun. You good! 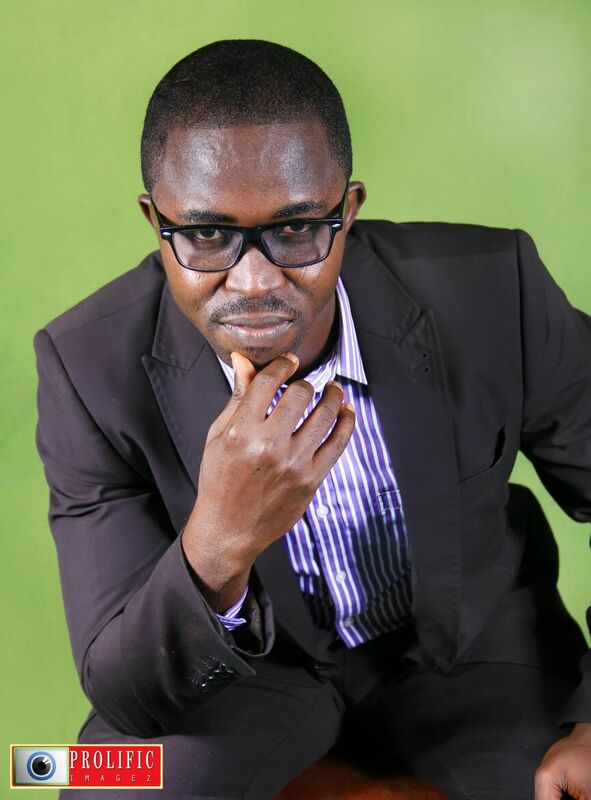 So readers, that was an exclusive interview with Precious Ikpoza, the C.E.O of Xpino JOBS. The interview was conducted by Abby Asini and Funnyfacez. 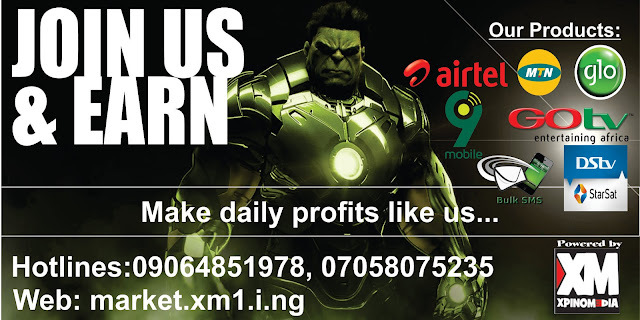 Please recommend https://jobs.xm1.i.ng to all and sundry. Make good use of this free and unique opportunity. Do you need a job? CLICK!